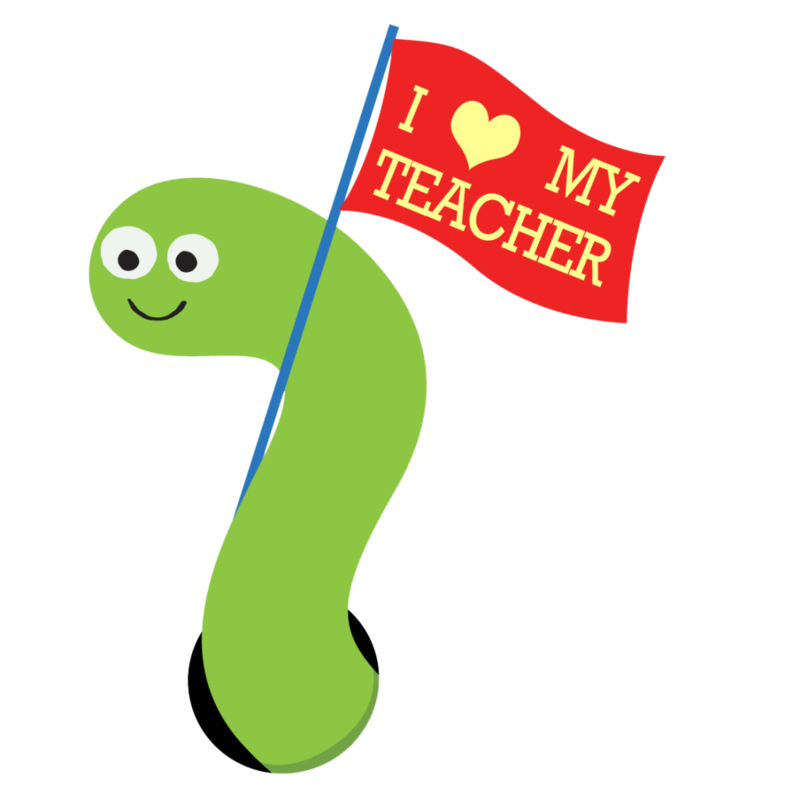 This week is National Teacher Appreciation Week! Are you doing something special to honor the hard work a teacher has done for you or your child? The second week of May is set aside to pay tribute to those who help educate our children in the classroom, build leadership skills, and are passionate about molding future generations into successful individuals. We encourage you all to take the time this week to reach out to a teacher who has impacted you or your child and say “thank you.” Let the teachers in your community know that you appreciate the patience, dedication, and positivity they bring to their job and classroom. We at Different Roads to Learning would like to show our own appreciation for the commitment that educators all around the world give to ensure that each child is brought to the highest level of potential in his learning and development. Today, May 9, 2013 through May 16, 2013, we will be accepting stories from you about a special teacher and how he or she has impacted yours or another student’s life. Take the opportunity this and next week to show your continual thanks to a teacher by nominating him or her in our Teacher Appreciation Giveaway. The lucky winner of the giveaway will receive a $100 gift certificate to the Different Roads to Learning store for purchase of any of our products. Stories from entries will be streamed and posted to our Facebook page throughout the week. The winner of the giveaway will be randomly chosen by us and announced on Facebook on Friday, May 17, 2013. Submit your entries now on our Contest page through May 16, 2013 to give thanks to your teachers! Written by: Different Roads to Learning on May 9, 2013.on October 16, 2018.